Trained in all 4 corners of the world, Sandrine has been passionate about spinning since 2007. While she was in charge of developing indoor cycling programs abroad, she discovered the RealRyder bikes... and it was love at first sight! As a mum and an entrepreneur, she knows how precious our time is each day. Her goal is that you are able to really enjoy and get the most out of your time at the Studio. Her classes are each as exciting and catchy as the next- whether we are cycling to disco, rock or rave you will be taking your exercise to the next level. She knows how to motivate us and you’ll come out of her classes on top form, destressed, and ready for the next challenge! 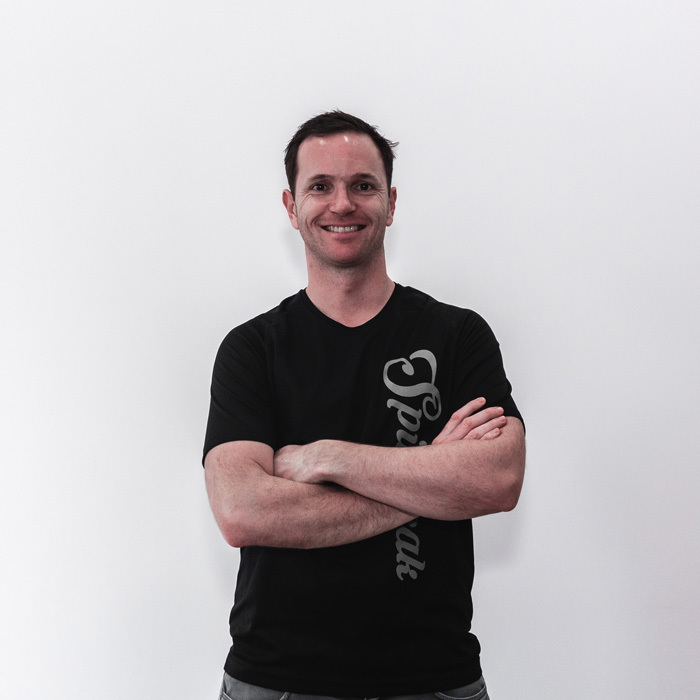 Co-manager, entrepreneur, and coach in his free time, Charlie gets around everywhere on 2 wheels so it’s only normal that one of his favorite sports is indoor cycling! Having grown up abroad, he is as happy coaching in English, Spanish or French. Spin to the beat with him and you’ll always want to get out of your comfort zone and push your limits! A Royal Academy ballet dancer, Elvira is Italian and danced for a number of years in Paris before arriving to Bordeaux in 2012. Certified in many disciplines she teaches Pilates, Stretching, Bar au Sol and dance for members of all ages- from children to seniors. Elvira loves a challenge and wants to help you feel feel your best... That’s why she is no satisfied unless you come out of her classes completely fulfilled! Passionate about movement, Prisca trained at the prestigious Royal Ballet School in London for 8 years. She danced on some of the most beautiful stages in the world with the English National Ballet, and later wiht the Opera Ballets of Nice and Bordeaux. 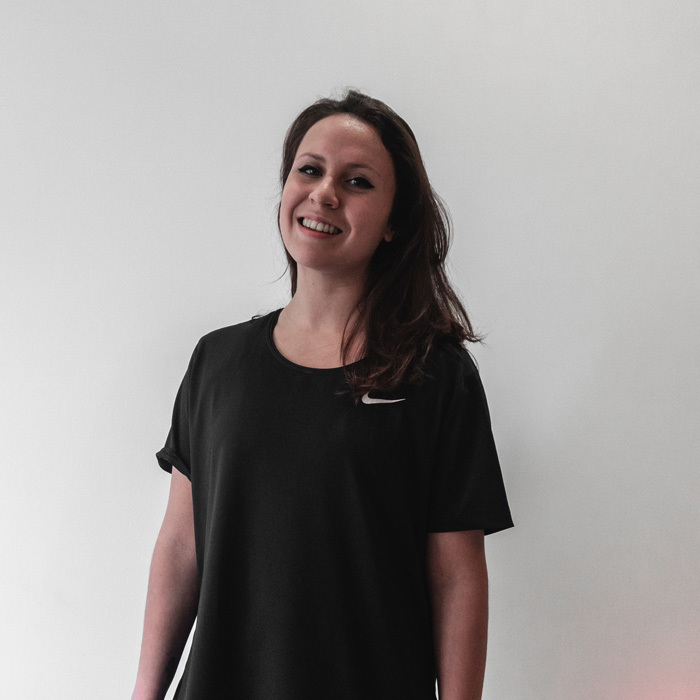 Pilates and Barre classes are key disciplines for a dancer, and coaching brings Prisca fulfilment and satisfaction... Let her guide you through movement ! As a gaduate in Sports Science, Anthony is Master swim coach and lifeguard by profession. 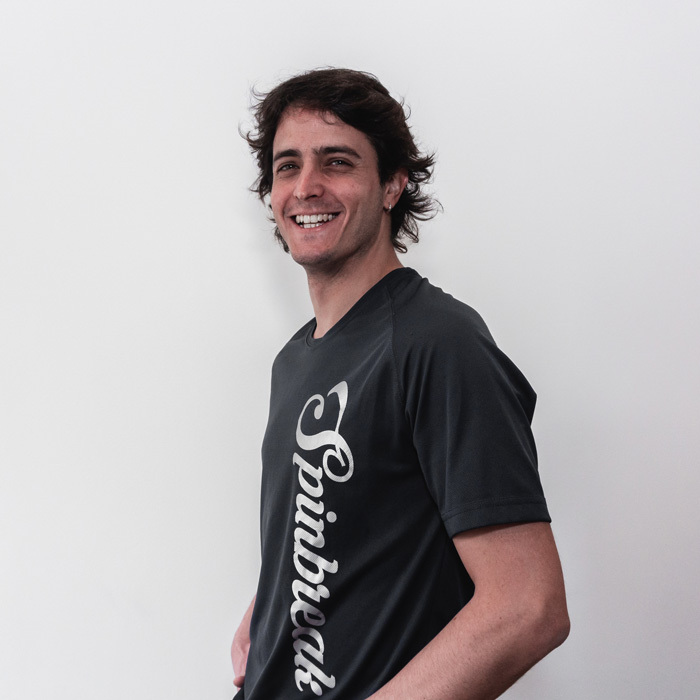 Of Spanish origin, he is very passionate about sports, including triathlon and cycling. Always happy to be cycling, he will help push you past your comfort zones!